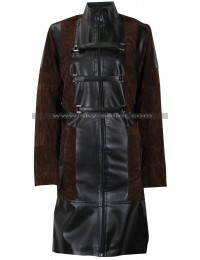 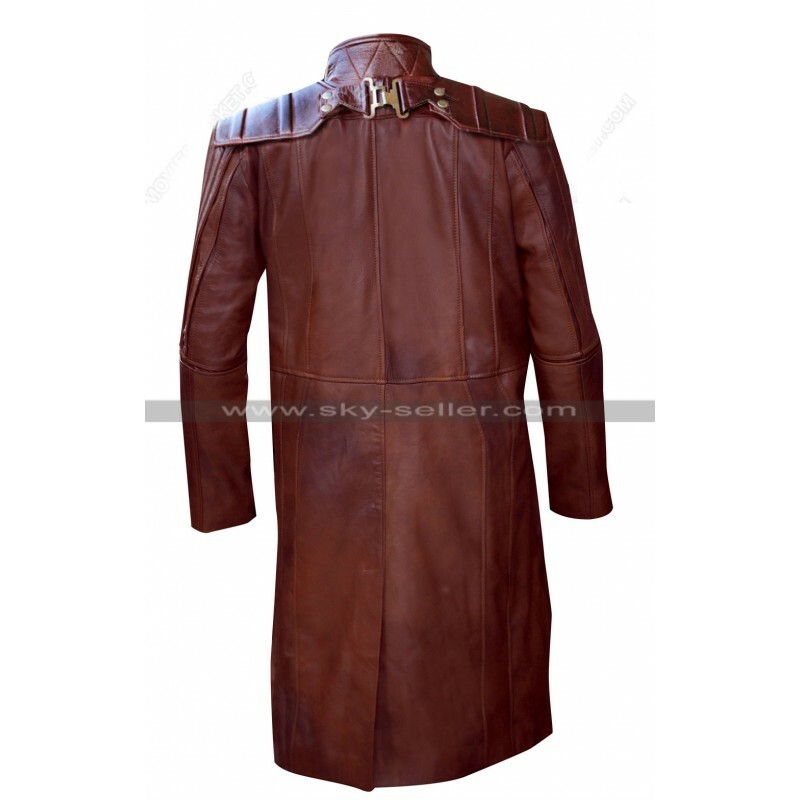 This is a wonderful leather coat for all men who are desirous of something that makes their personality look impressive in the outdoors. 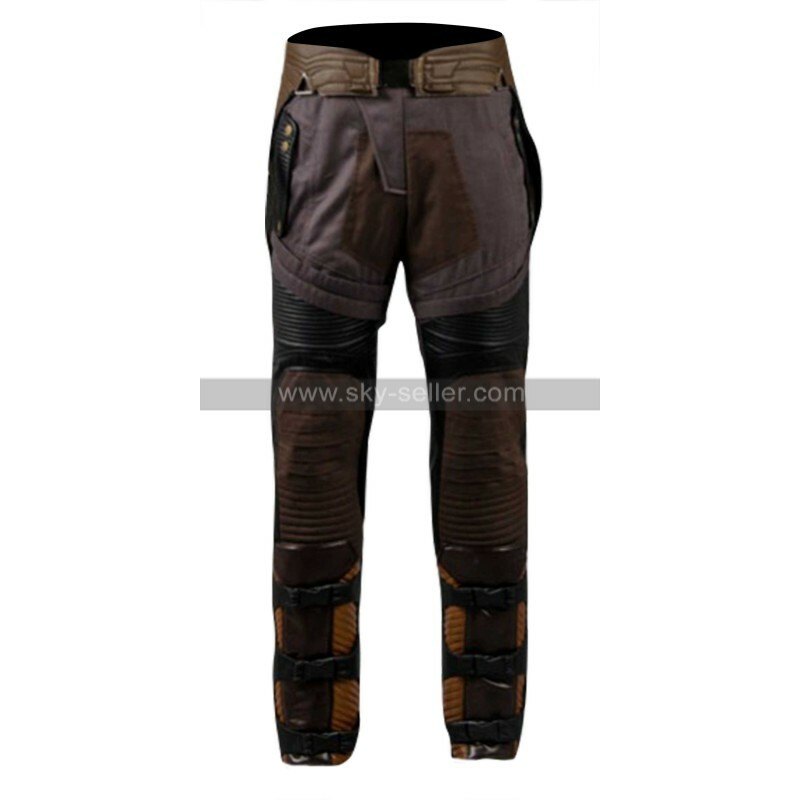 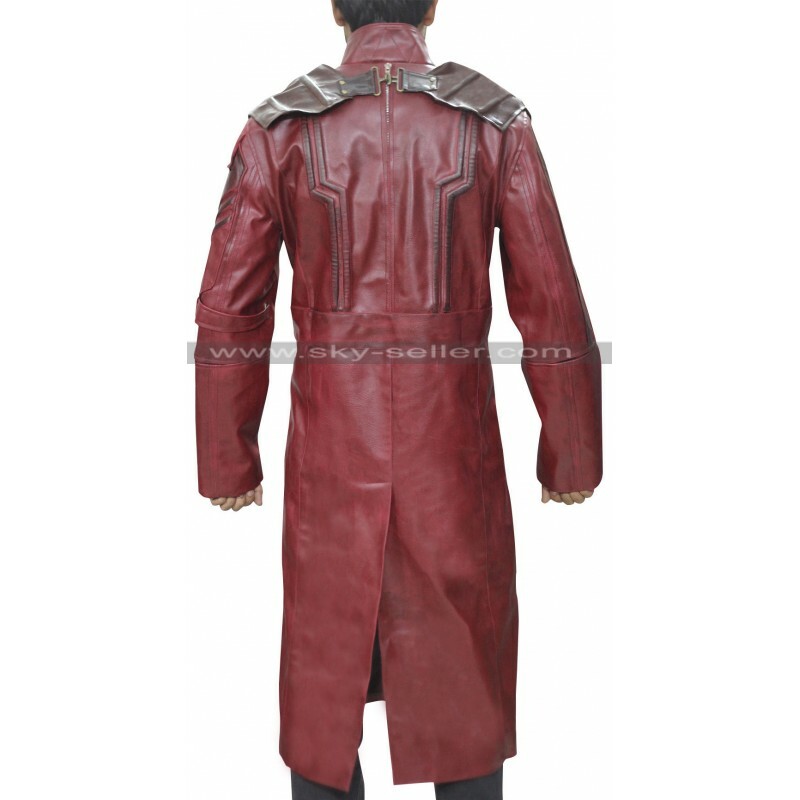 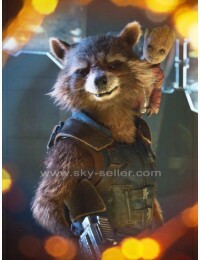 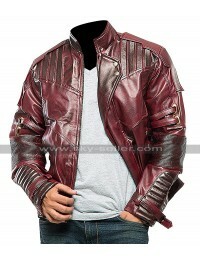 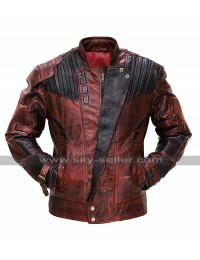 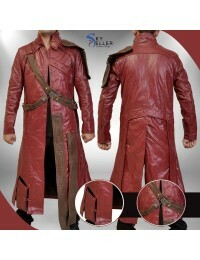 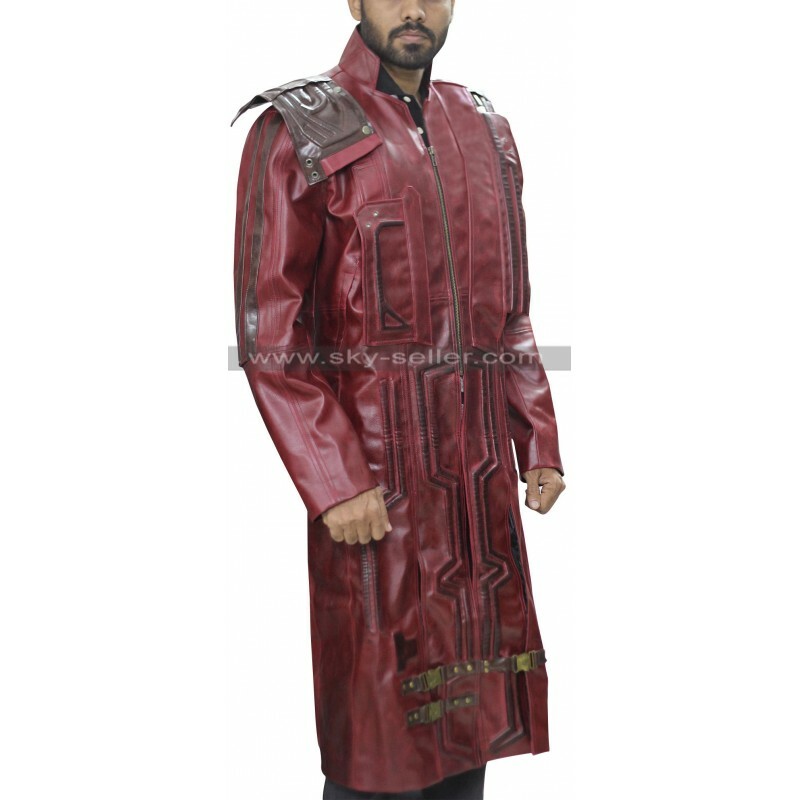 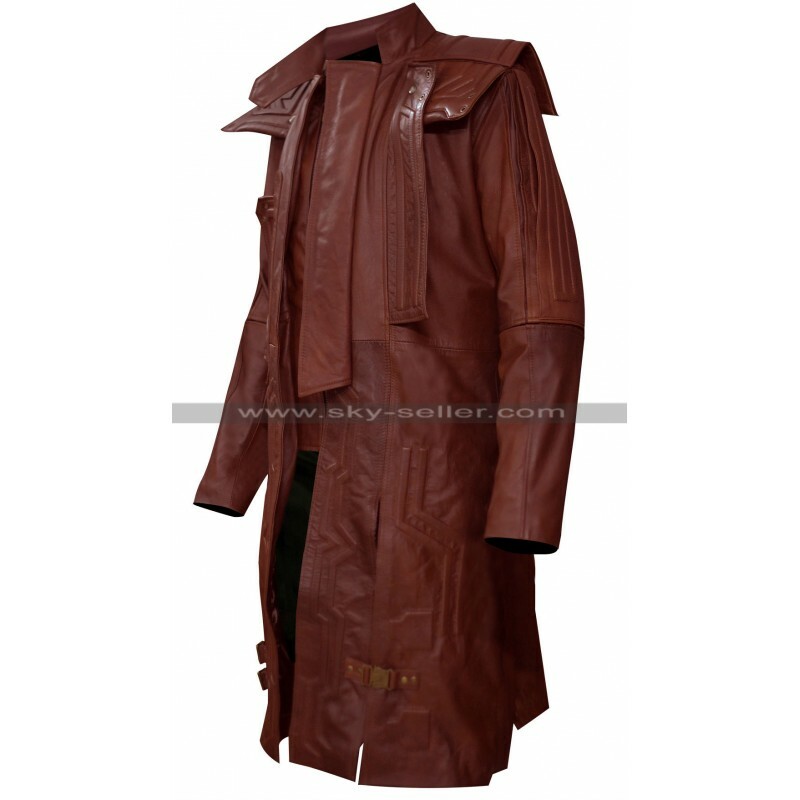 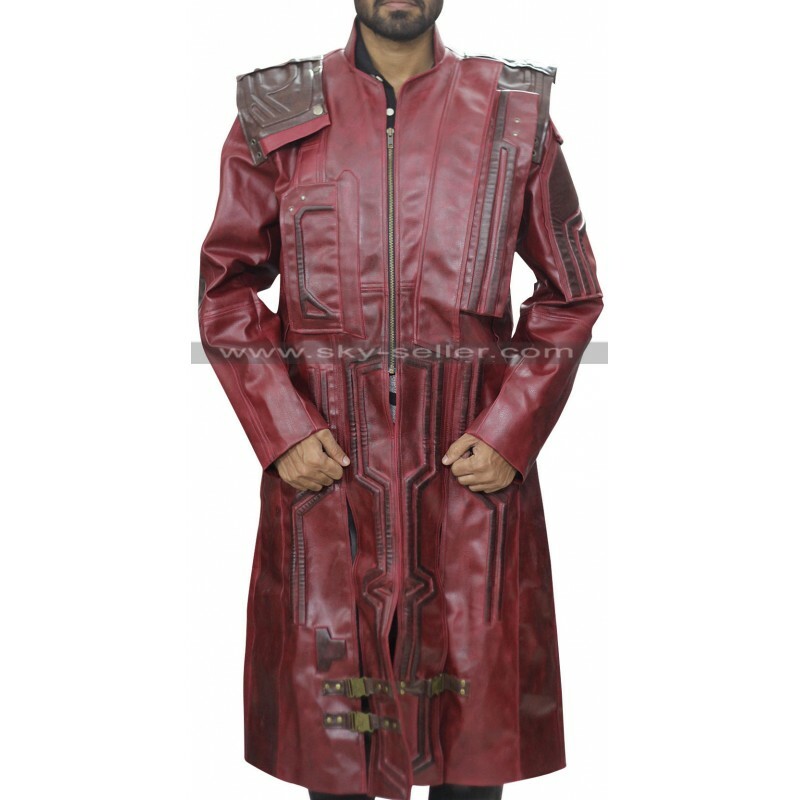 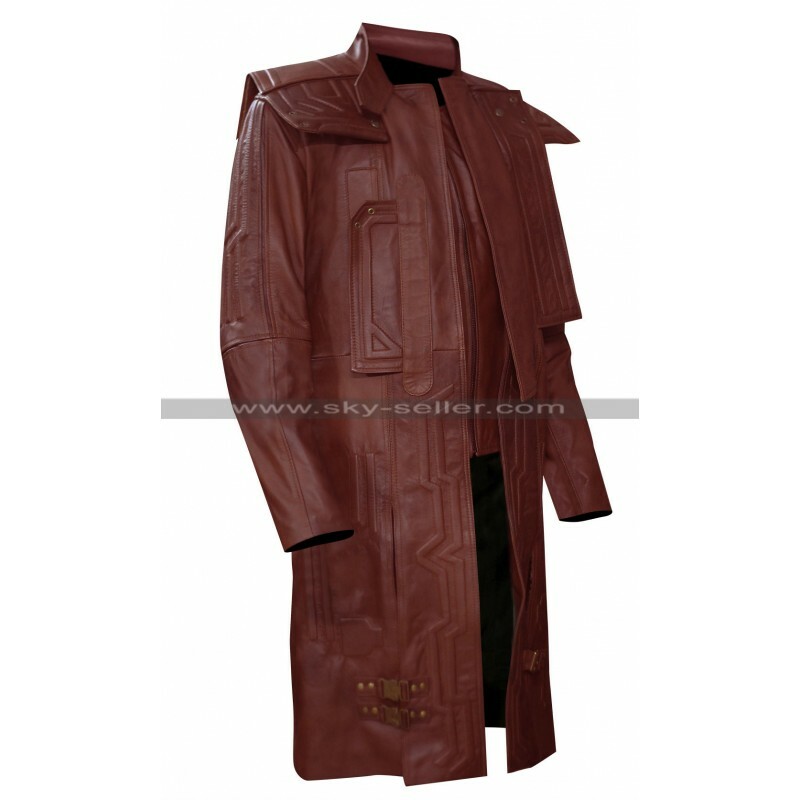 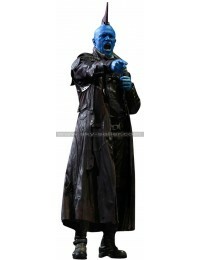 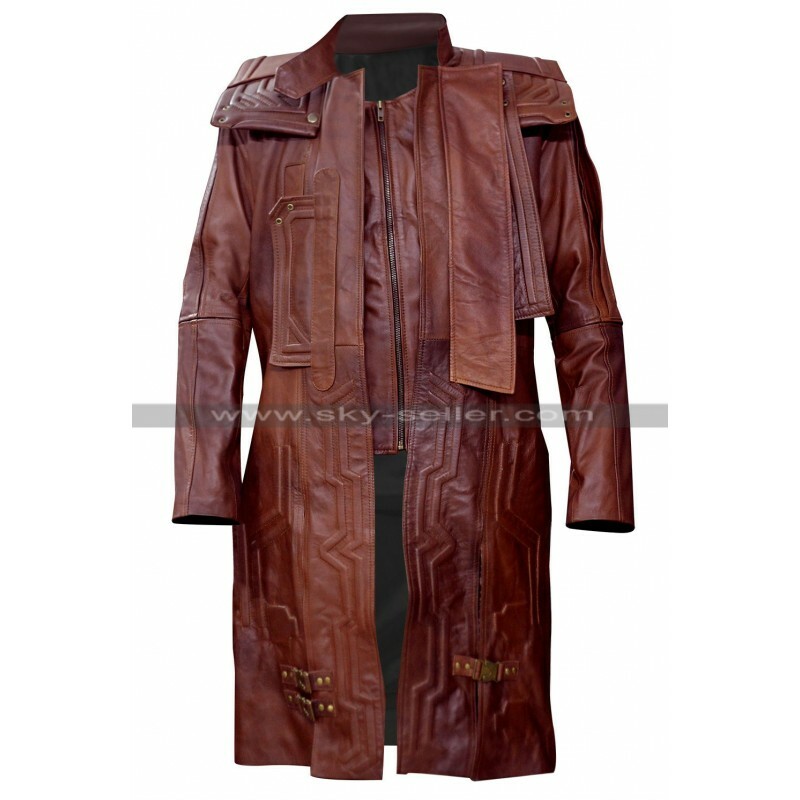 It is a replica of the long red leather coat worn by Hollywood actor Chris Pratt in the movie Guardians of the Galaxy 2. 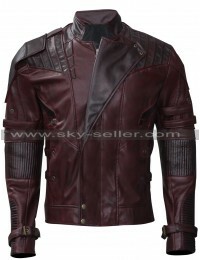 He looked handsome while portraying the character of Starlord or Peter Quill in this movie. 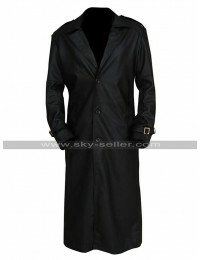 Now you have a chance to look and feel like your favorite celebrity by simply wearing this long trench coat. 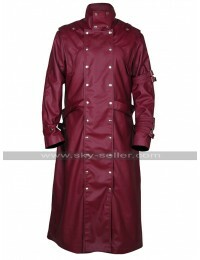 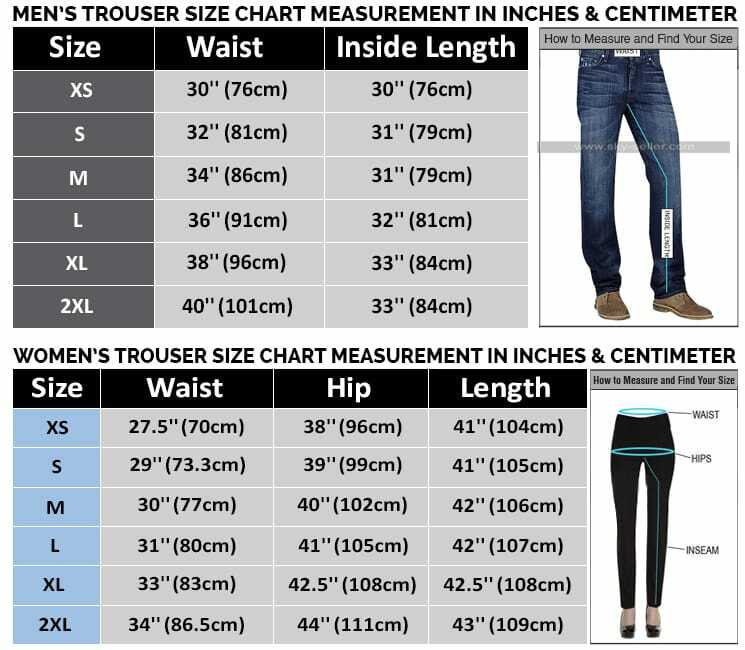 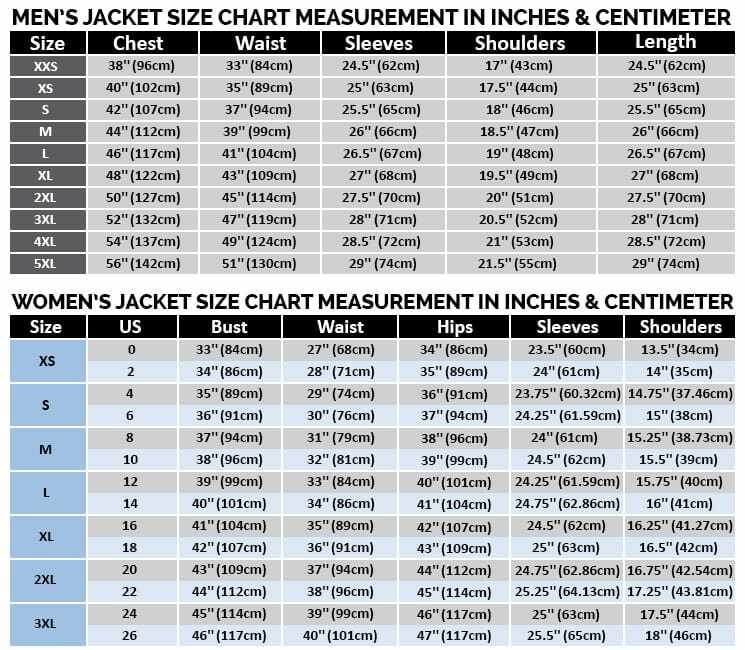 It is a soft and very comfortable outerwear to keep you warm during chilly winter season in the outdoors. 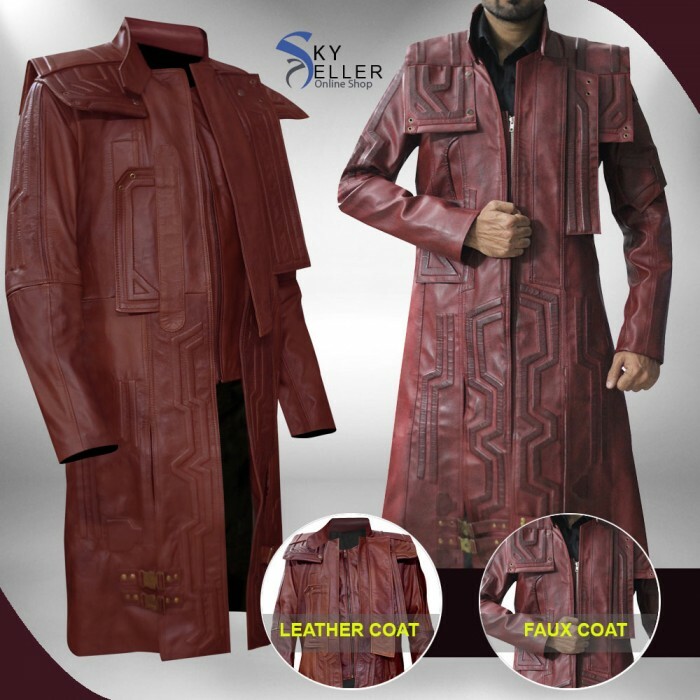 The coat contains many eye catching features to turn you into a star of the evening when you wear it at a party or social gathering. 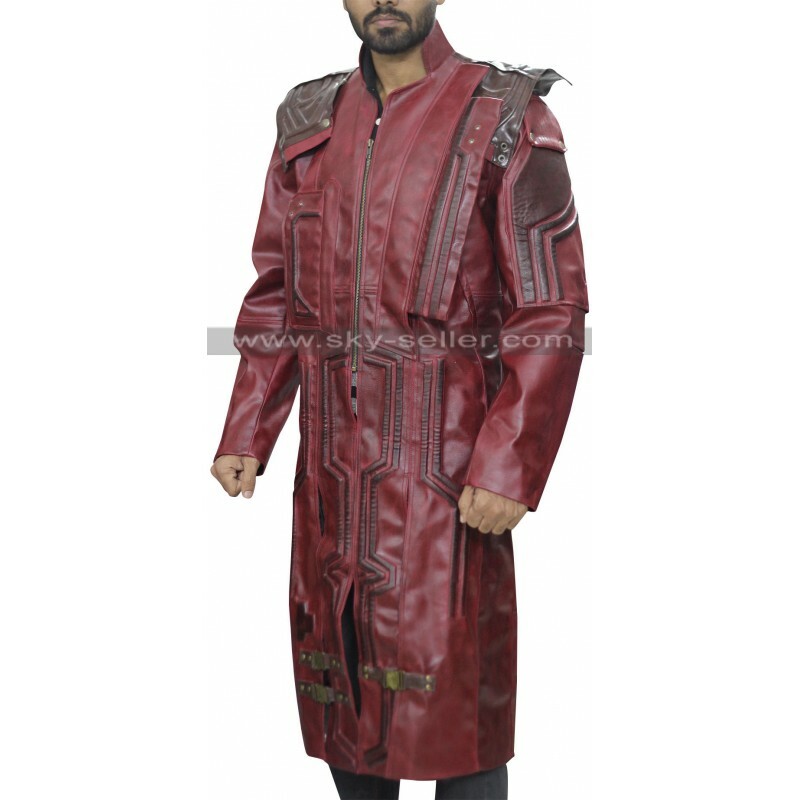 Become one of the leaders or guardians of the Galaxy Vol 2 by wearing this fabulous outerwear in the outdoors.